Wash the meat and marinate with the pepper powder, salt and chilly powder, turmeric powder and vinegar for 2 or 3 hours. String the pieces of meat on a string and hang to dry. 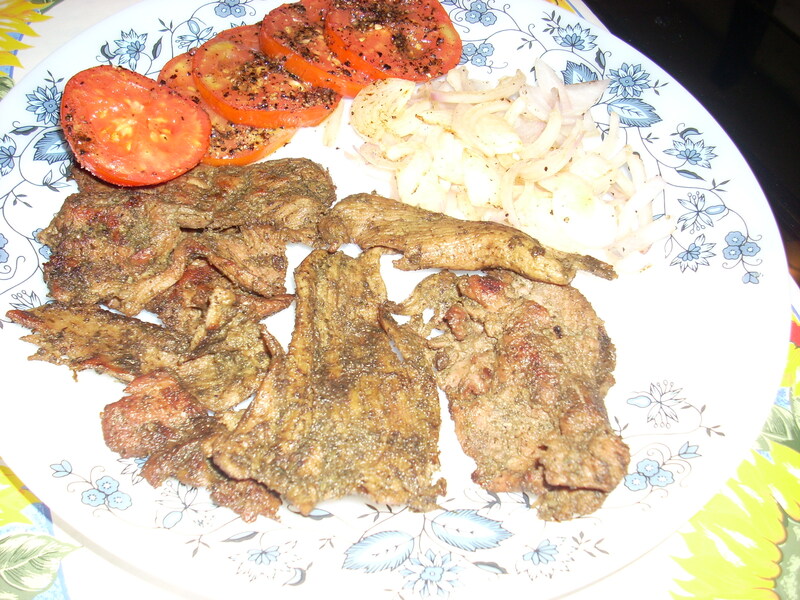 (Alternately the marinated meat could be placed on a flat plate and kept in the sunlight to dry). The pieces should be dried thoroughly. Store in an airtight container to use whenever required at a later date. 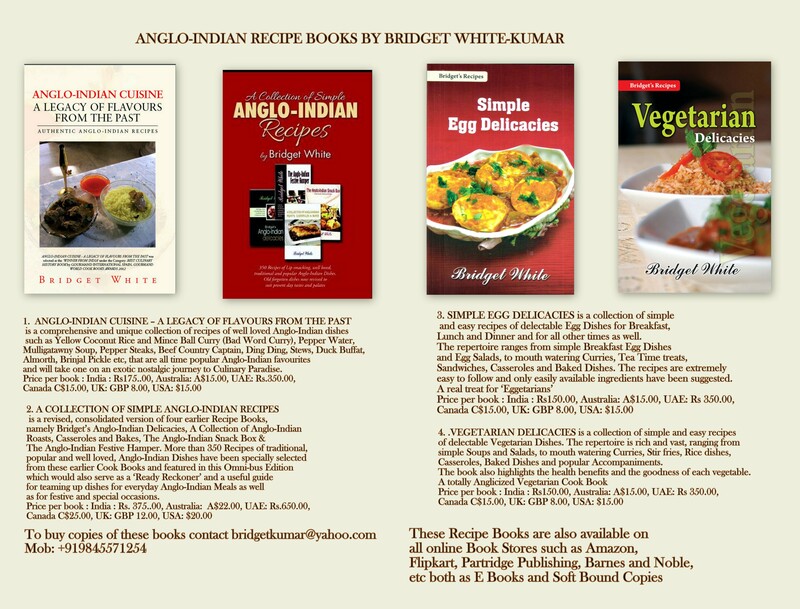 Posted on July 27, 2011 by Bridget White-KumarPosted in curries, CutletsTagged Ding Ding, Savoury Sun dried Meat. Your Ding ding recipe brought back memories of my mum Bridget. She used to religiously and painstakingly marinate and hang out strings of beef in Guntur, where it was not easy to obtain fresh beef when we were kids. The aroma almost assails my nostrils right now as I write. To think I never ever tried it out – guess you have now stirred the longing in me to do so. Hi this is an amazing site. 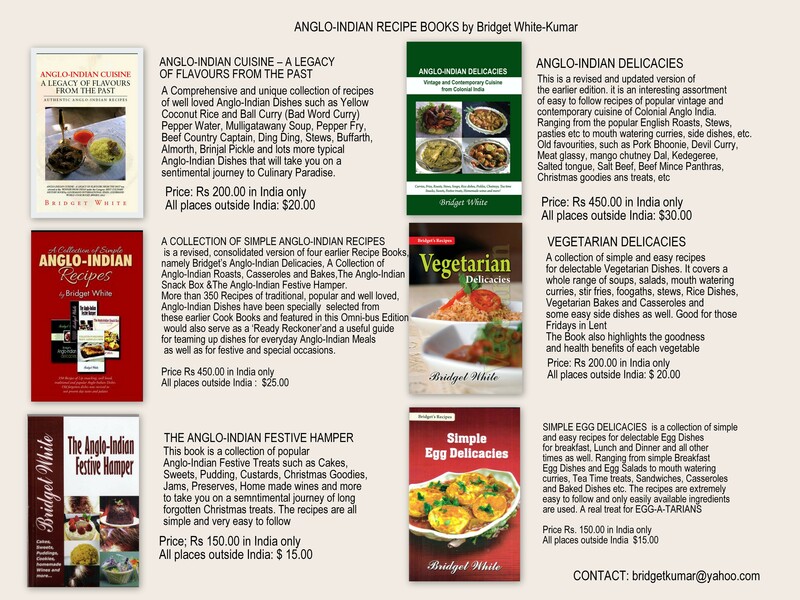 I myself am not a cook so once in a way when I decide to cook, I google, thats how I came across your site,it did present me with some nice options. Keep up the good work.